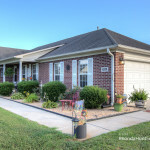 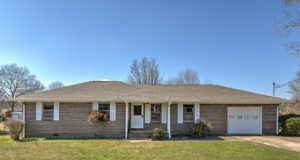 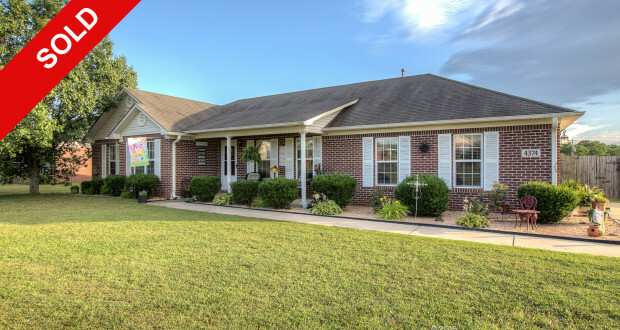 All brick 3 bedroom, 2 full bath home features a large detached workshop on a half acre corner lot on Maysville Road in Huntsville. 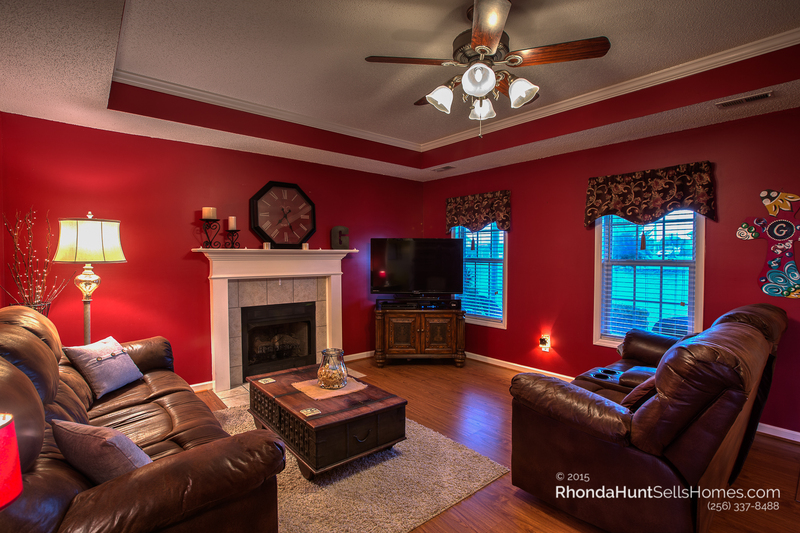 The large great room has a fireplace and trey ceiling. 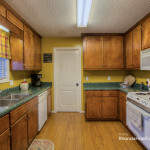 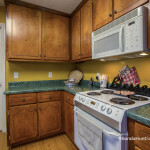 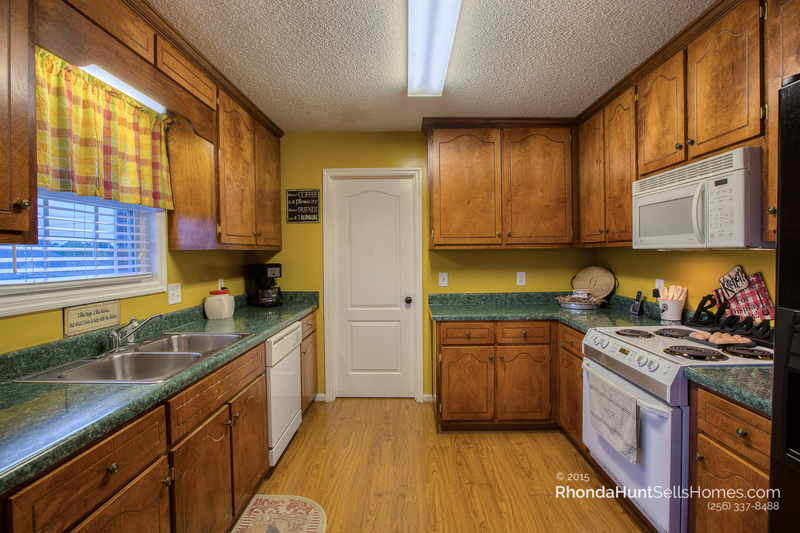 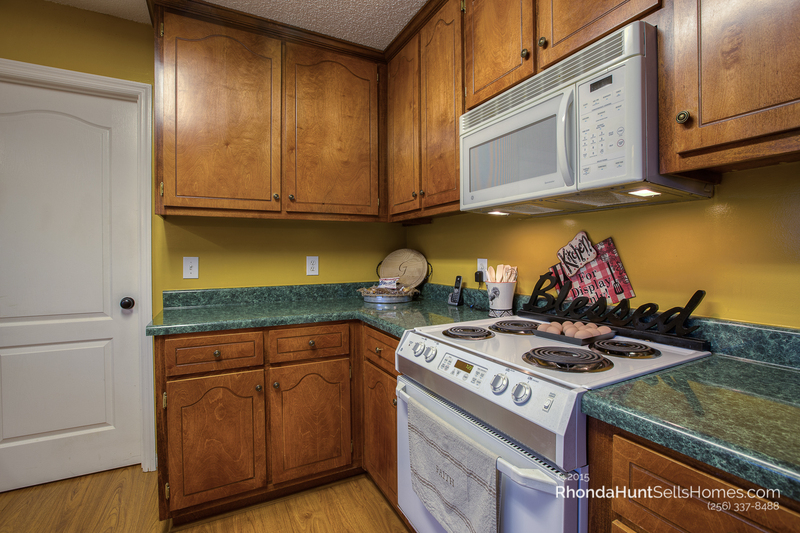 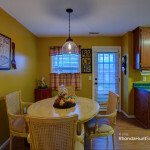 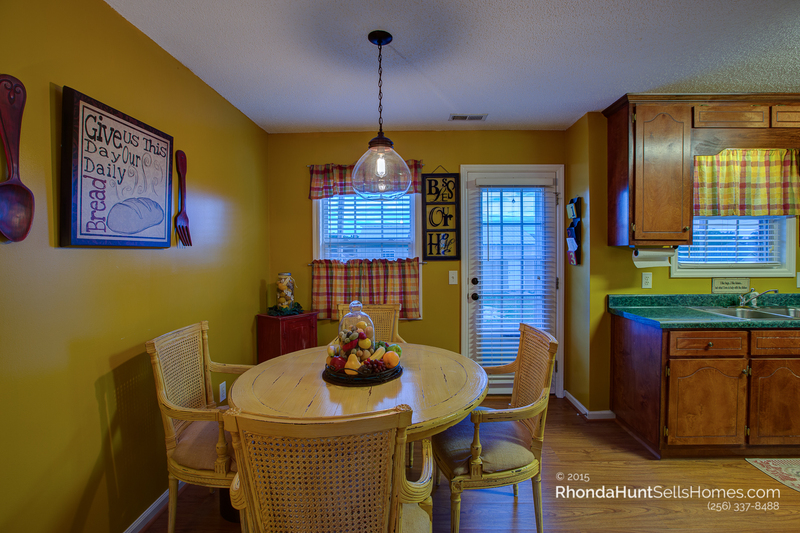 Eat-in kitchen has windows overlooking the large privacy fenced backyard. 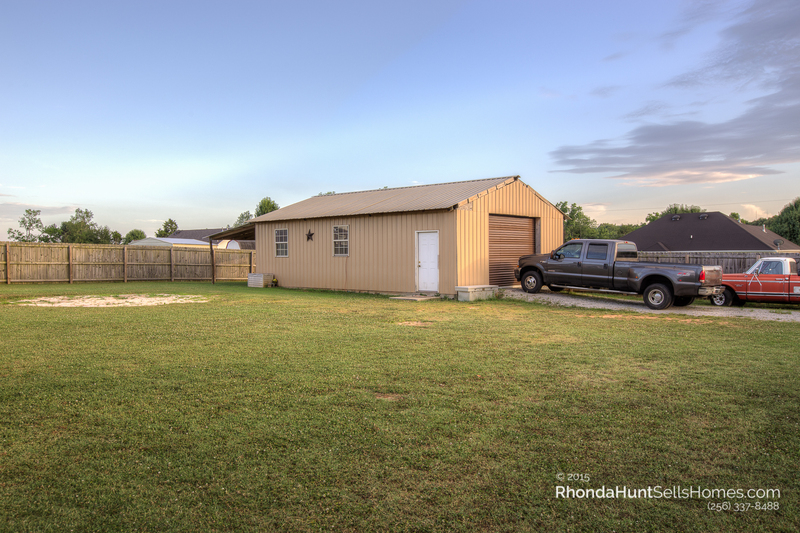 This large lot is perfect for gardening or even a pool. 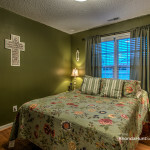 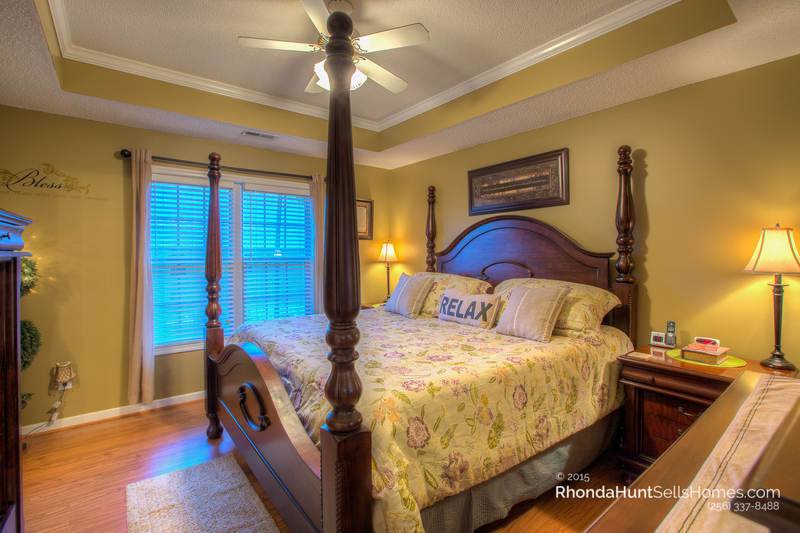 The master bedroom has walk in closet. 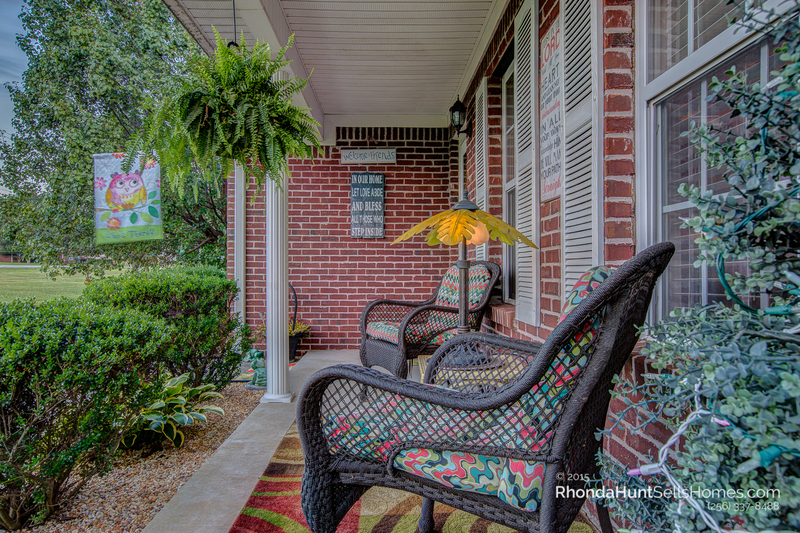 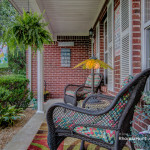 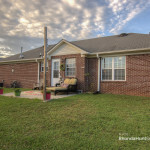 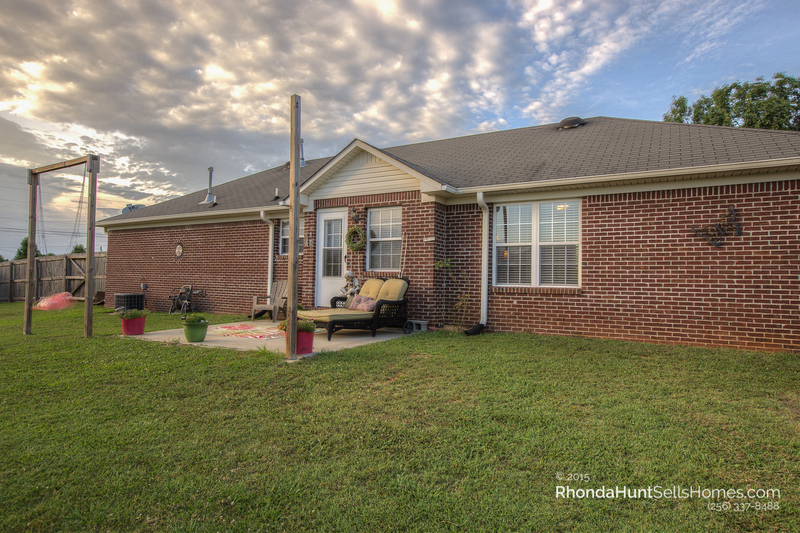 Enjoy the view of the peaceful country on the front porch that is large enough for a swing. 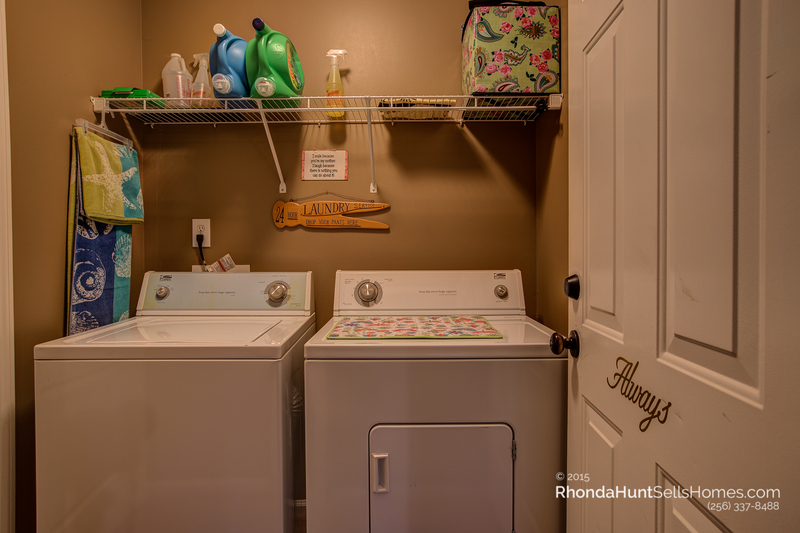 Laundry room is off the 2 car side entry garage. 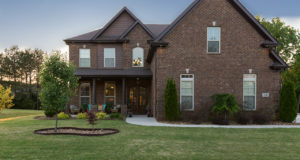 Gorgeous landscaped front yard. 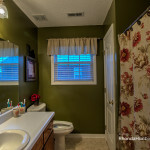 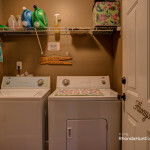 Washer and dryer remain in this beautiful country home near New Market. 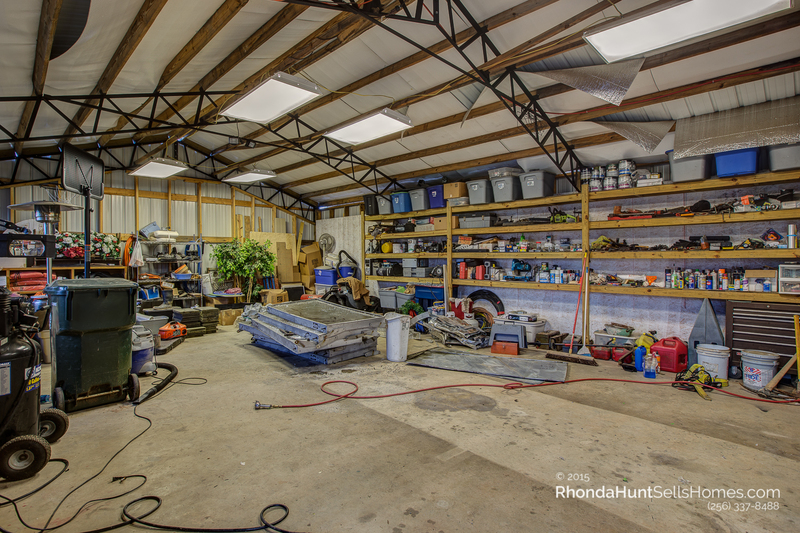 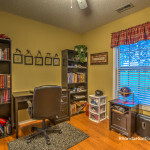 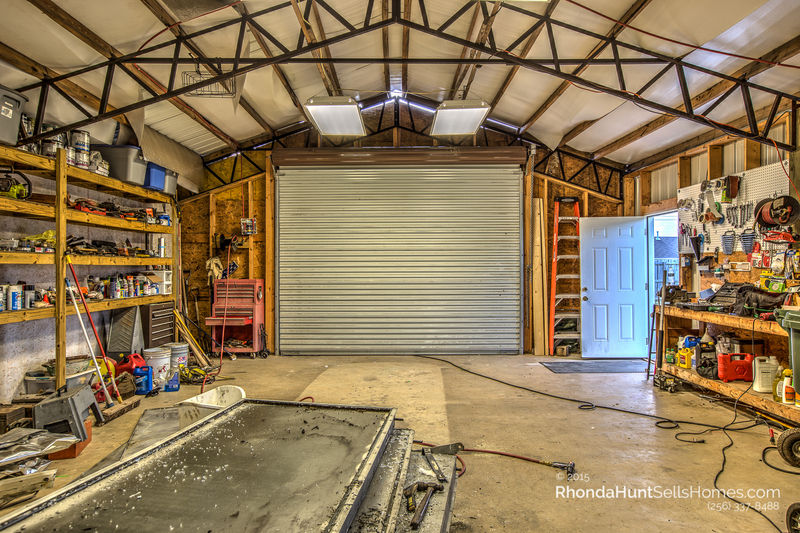 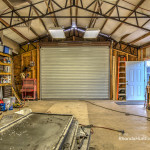 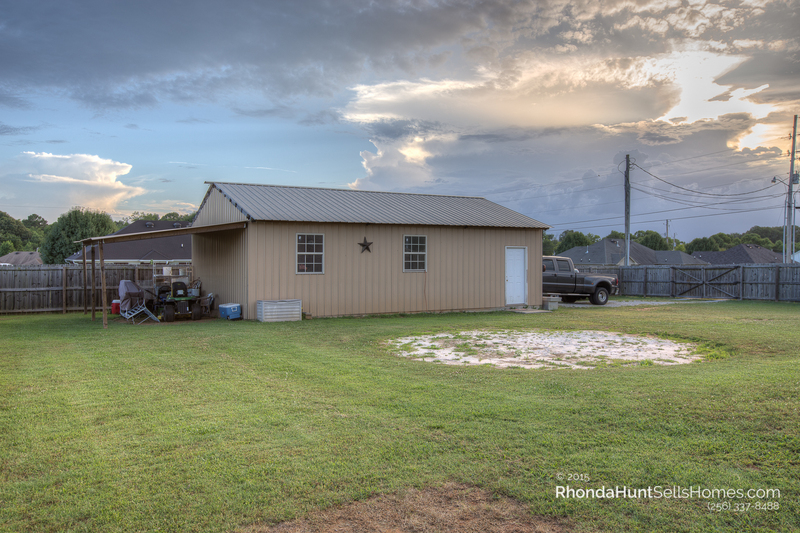 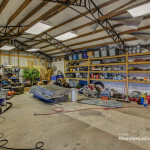 The utility building is a handy man’s dream, with concrete pad, large roll-up door, built-in shelves and plenty of light. 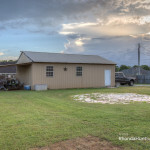 Extra fence gate in front of utility building door. 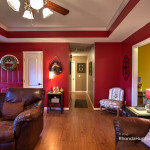 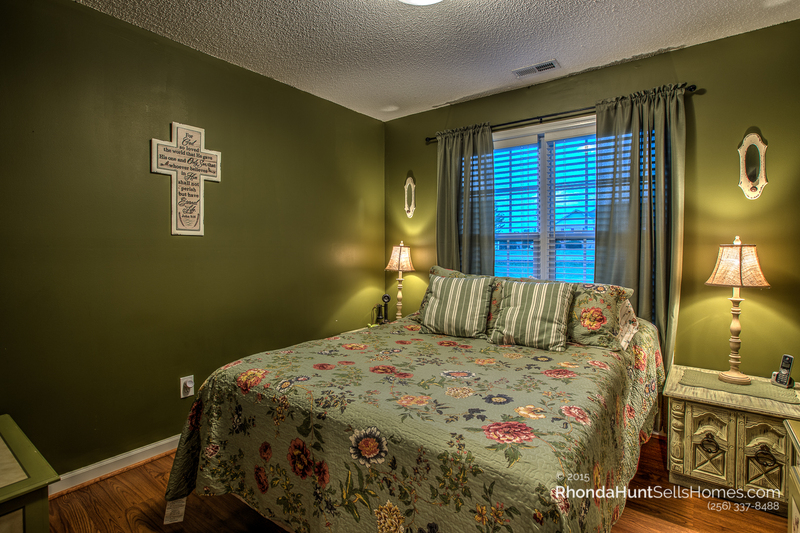 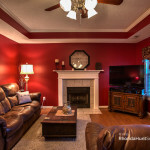 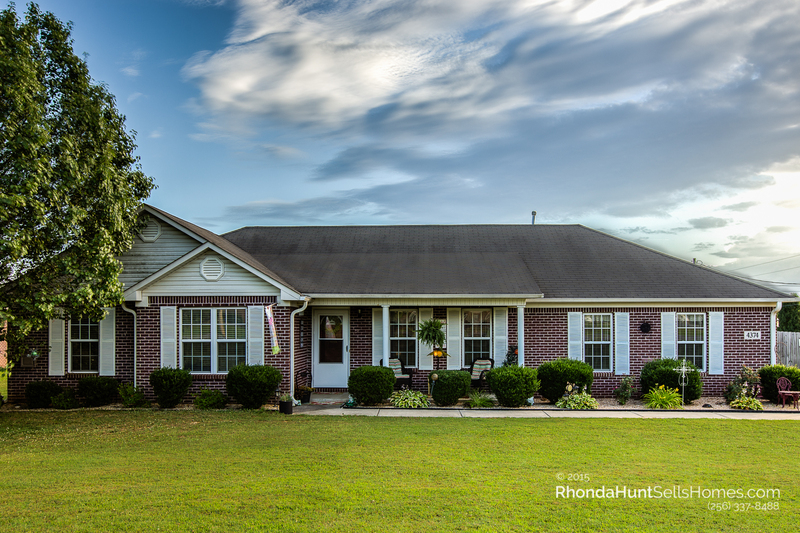 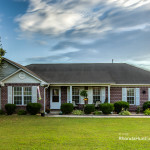 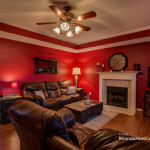 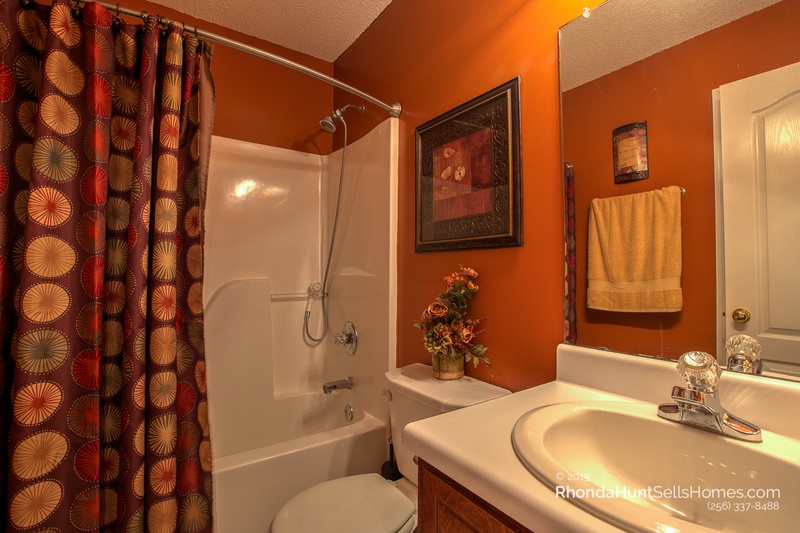 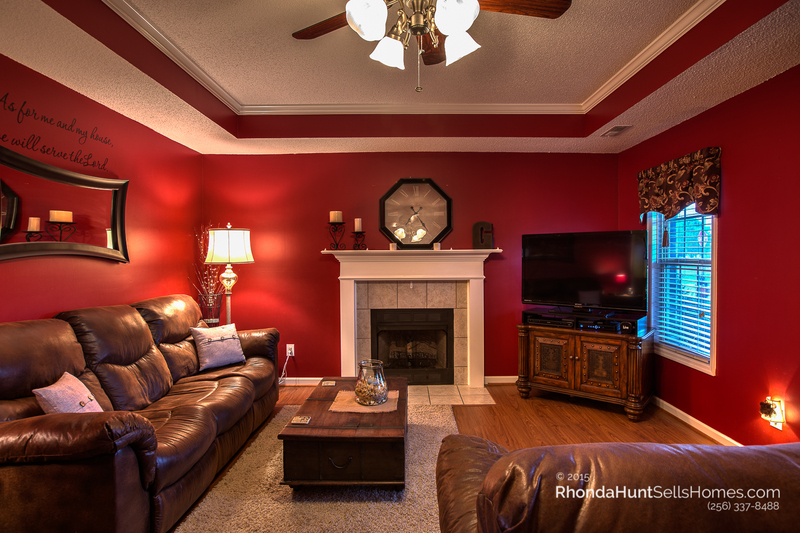 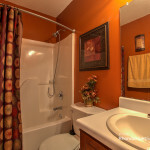 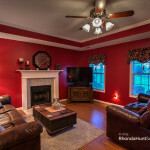 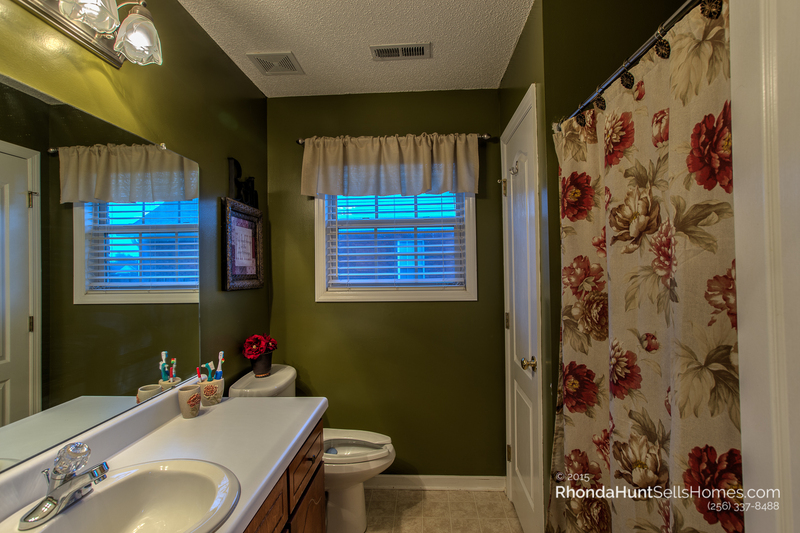 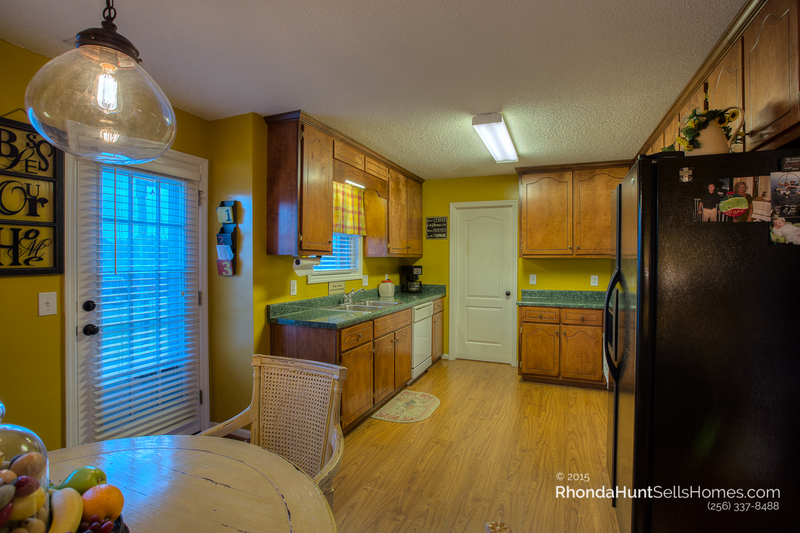 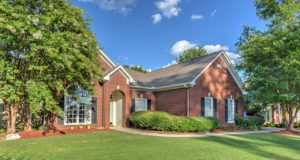 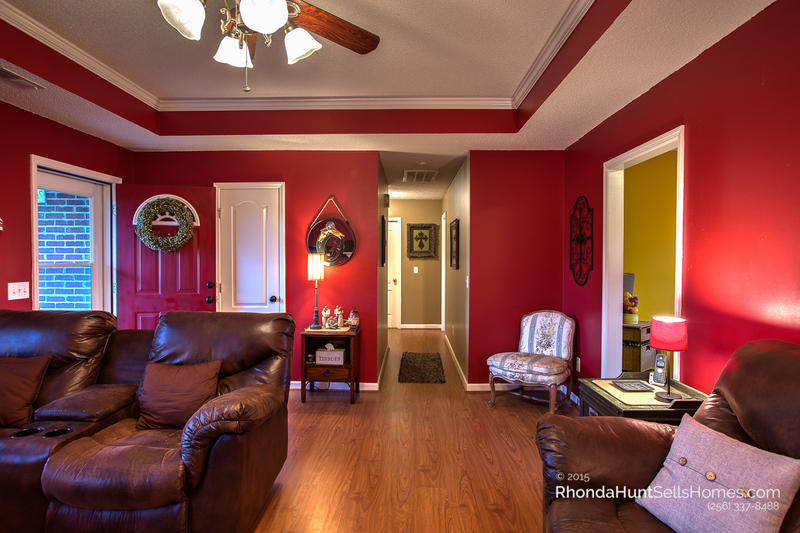 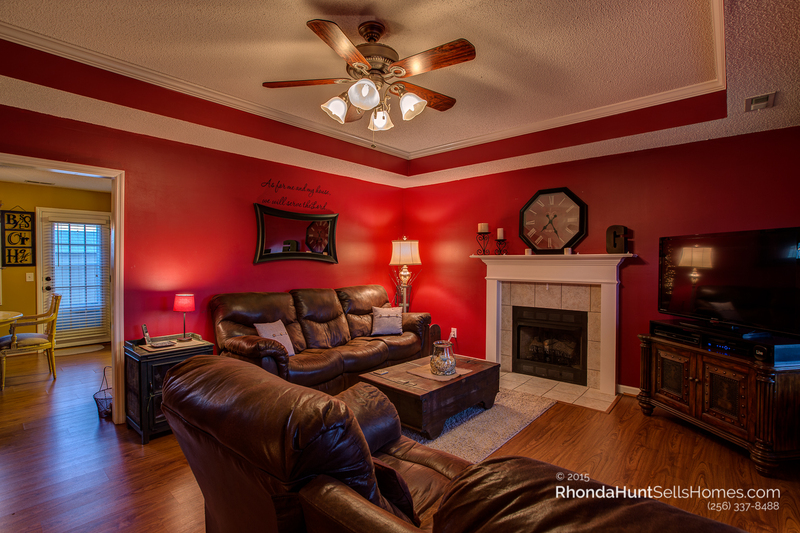 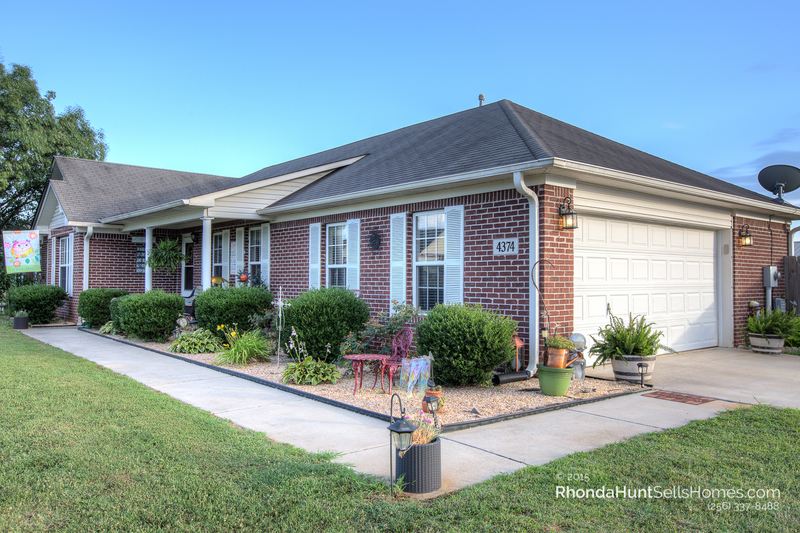 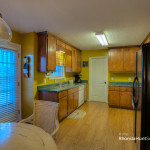 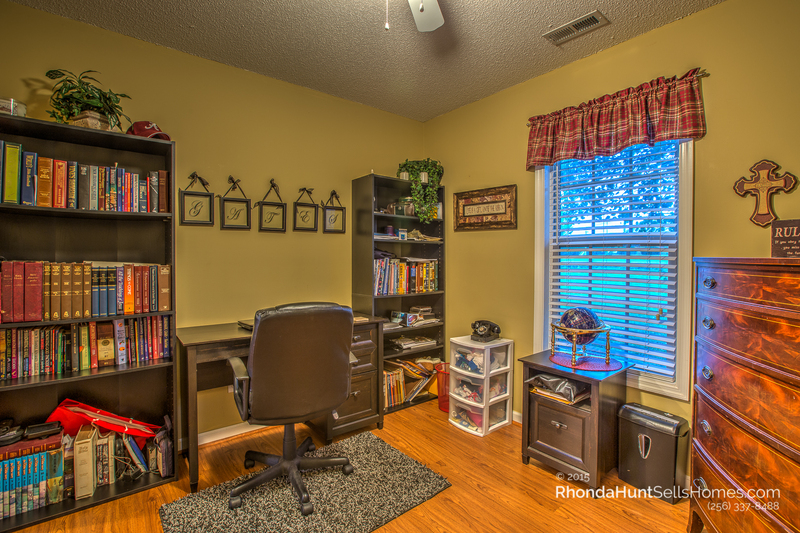 Call Rhonda Hunt at 256-337-8488 to schedule a showing today. 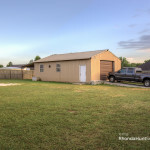 100% Financing Available.